They couldn’t say no to additional investments. 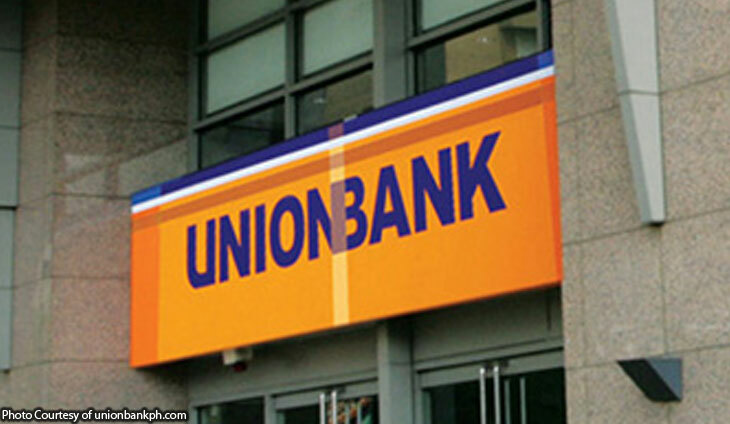 The Union Bank of the Philippines has proven itself yet again in terms of being an attractive investment avenue. The Aboitiz-owned lender again raised its issue size to P11 billion on Monday, Dec. 3. This is higher than the P10.5 billion announced last week, which was already well above the original P5-billion float. Will they accommodate more investors? It seems not anymore, as UnionBank said in the disclosure that this is the “final” bond issue size this time. ‘Til the next round of bond issuance!